I have some exciting news for you. 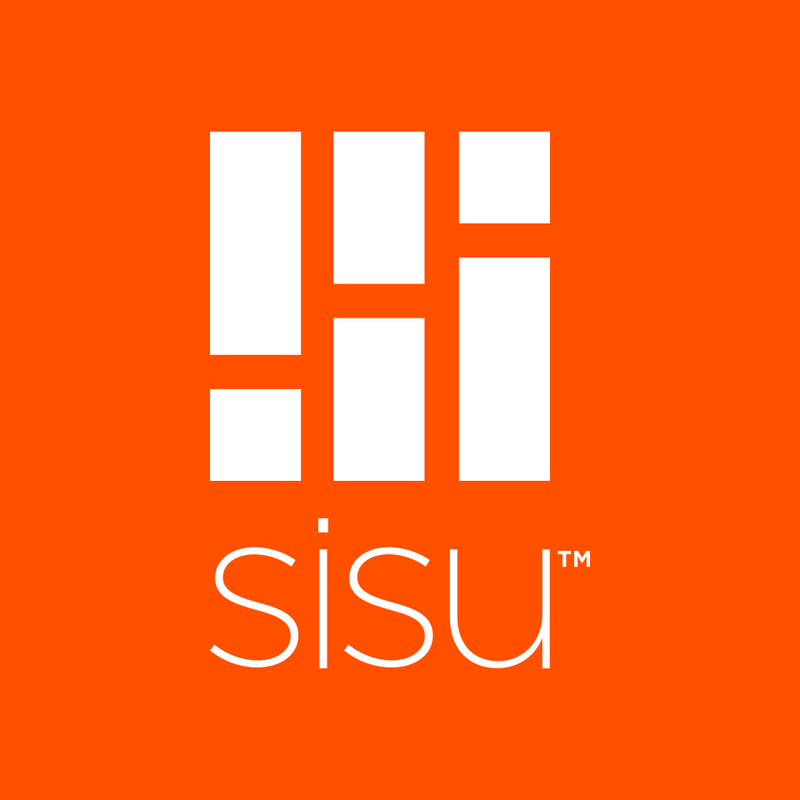 We now have our first “official” integration partner Sisu. It’s a software that pulls in all your key business metrics onto one screen. This way you can coach your team better to numbers so people are more effective. 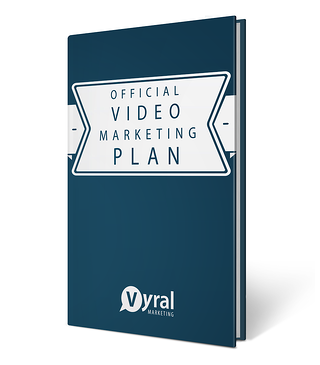 The #1 key performance indicator you can track to get results on the Vyral Marketing Plan is measuring how many new subscribers you’re adding to your database (and the subscribers your team members are adding to the database, too). How many people do you speak with a week? How many people does your team speak with a week? Think for a moment about all the money and work that goes into making these conversations happen. The worst part is (as you know) most of them have no interest in selling their home right now. But, what if you could monetize all those “no’s” into eventual “yes’s”? 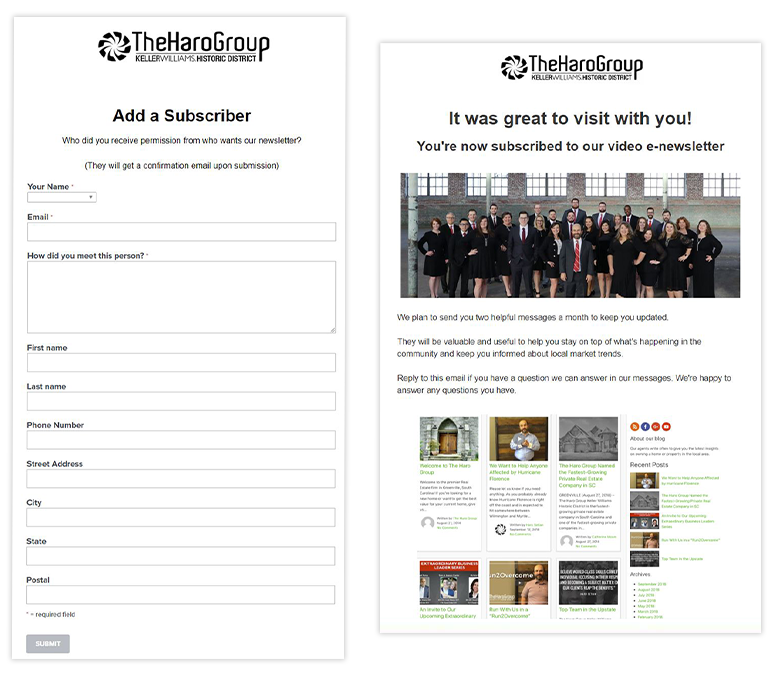 That’s called building a database by offering a free subscription to your real estate video newsletter at the end of the call, in return for their email to send it to them. 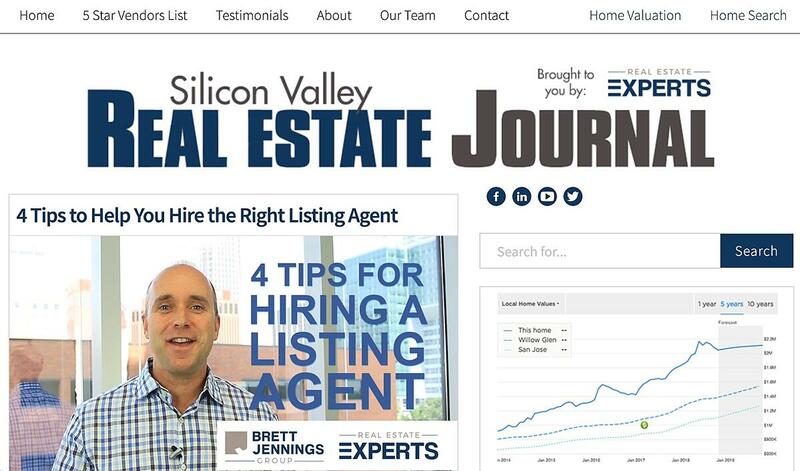 Here’s an example of our client Brett Jennings in Silicon Valley. When you show up with value this way, the person on the phone will give you the most important asset in marketing – permission to communicate with them to build the relationship! Now, you just add them to the Vyral Marketing Plan which is your 33-touch campaign. I highly suggest you start tracking how many “New Subscribers” you and your team are adding to your database every week. Simply tracking dials, contacts, appointments, contracts, and closings are not enough – that’s focusing only on income. It keeps you on the transaction treadmill. Your database is your wealth – it’s your “future-bank” of business. Also, do you know what the best thing is? This is all free to do! You just need a way to hold your people accountable to how many emails (i.e. subscribers) they are adding to the database. Here at Vyral Marketing we set you up with an internal web form you and all your agents can bookmark on your browser. You, or your agents, simply enter the contact’s email you get over the phone, click submit, and the contact is now in your database and reported on your Sisu dashboard. Our system will also send out a “Nice to speak with you!” email that will drive them back to your website right away. This “Subscription Confirmation” email is the most opened email in marketing. Imagine a nice email going out right after you speak with everyone. That’s gold. Think about these numbers below and how simple it is to build your list - if you focus on it. If you speak with 30 people a week, that’s 30 opportunities to grow your database. If you have a team of 3 doing that, that’s 90 opportunities a week to build your database! This effort compounds quickly overtime. It helps if you turn it into a contest, too. That’s how you sell a lot of homes without going broke - you have to talk to people and make sure you build a database, ideally of homeowners in a high turn-over area, with a touch plan along the way. Watch all these success stories about list building if you’re skeptical. This way you’re not buying the attention of strangers all the time which is costly. 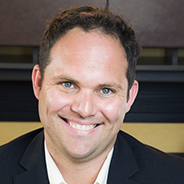 Brian is the CEO of the company and is married to our client Spring Bengtzen in Utah. 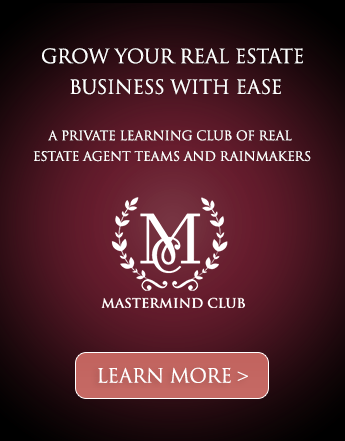 He came up with the idea to serve this need in the real estate space at one of our masterminds. Go ahead and sign up for Sisu to get it as the dashboard in your office with all your key metrics. Make sure you ask them for the “Vyral Marketing Integration” which is fancy-speak for linking the internal web form we build you inside Emma to a widget on your Sisu dashboard. If you use this link to sign up, they pay us a bit, but it’s not the reason I tell you this. 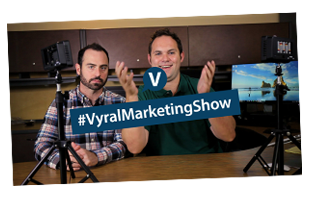 If you put in VYRALMARKETING they will waive the upfront fee, too. You need to grow your database consistently, and this is the best way to hold yourself - and your team - accountable to do it.